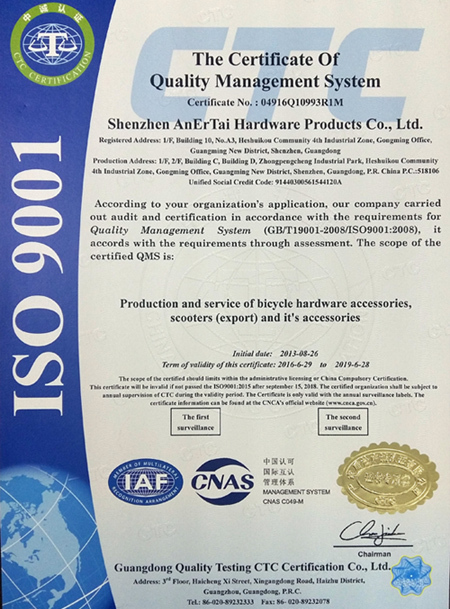 Company Overview - Shenzhen Anertai Hardware Products Co., Ltd.
5YRSShenzhen Anertai Hardware Products Co., Ltd.
AnErTai Hardware Products Co., Ltd. is renowned for specialize in bicycle frame and scooters, which has the ability of design, research-development, manufacturing and sales. 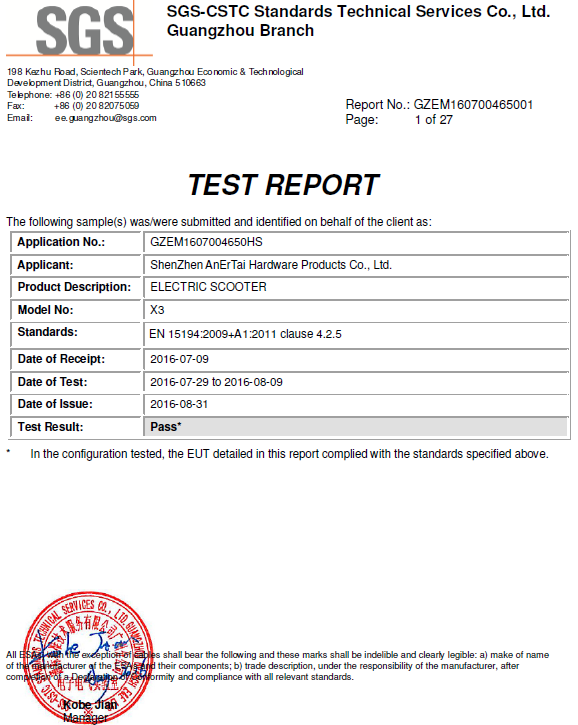 After ten years of study and efforts we have established a strict quality assurance system, by virtue of strong technical and excellent standardized management, the products are exported to Europe, America, Southeast Asia and other markets. We always focus on product quality, customer demand, prompt delivery and good customer service. 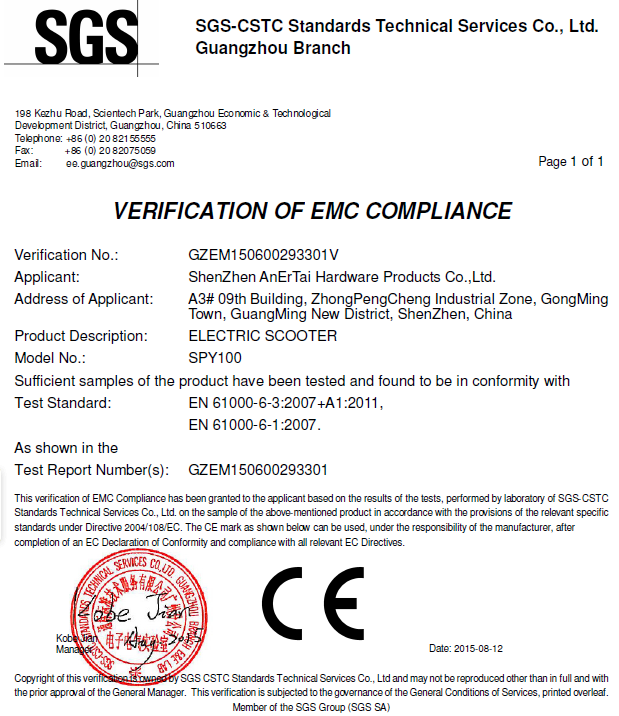 Our products are trusted by many domestic enterprises and widely accepted abroad. We believe that there will be a bright future for the cooperation with domestic and foreign clients.